How does it feel to drive an SUV rather than a sedan? 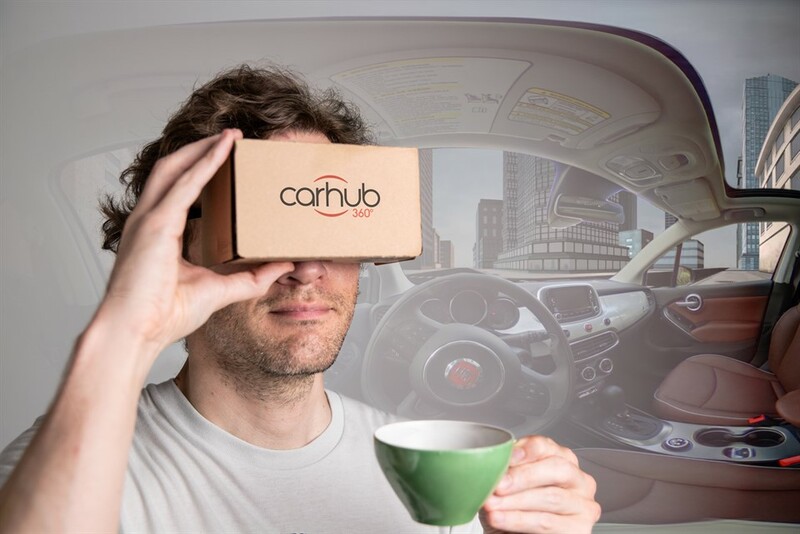 CarHub VR will help you feel what it's like to drive different vehicles so you can find the perfect car, truck, or magic carpet to fit your lifestyle. 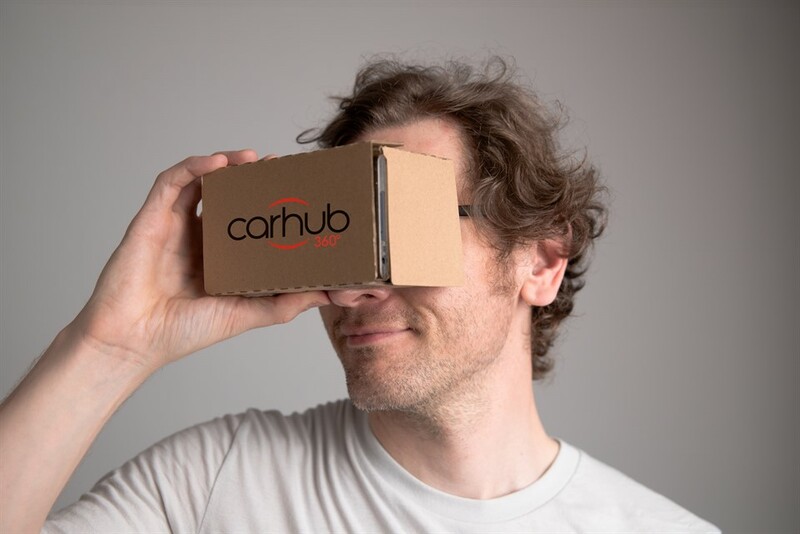 CarHub VR lets you try out different cars in our virtual test drive environment then connect with local dealers to find the ideal car for you. 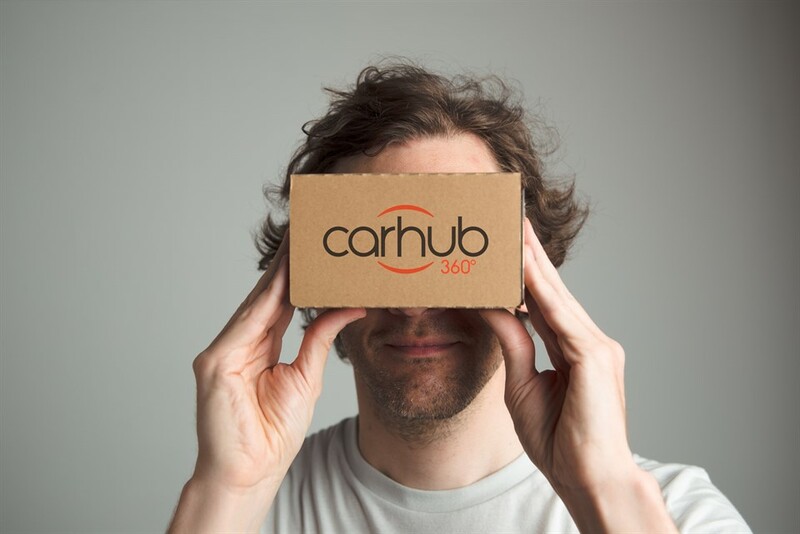 CarHub 360 is still in development. Sign up below and we’ll notify you as soon as it’s released.